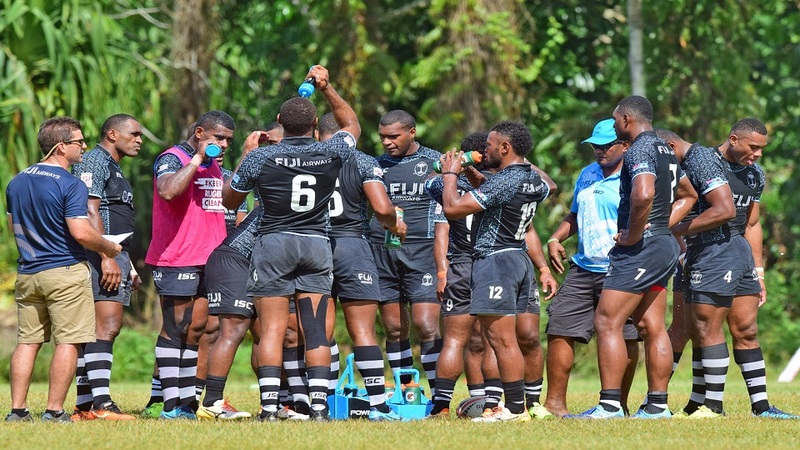 The Fiji Airways men’s 7s players were reminded of certain rules that must be followed at all times before they broke camp for the festive season. Coach Gareth Baber says all the players need to be on the same page and understand the laws of the game. 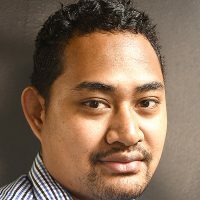 Baber says their win in Cape Town earlier this month is a result of the maturity of players after being closely scrutinized by game officials earlier on in Dubai. The team will return to camp later next week to prepare for the Hamilton 7s that will be held in New Zealand on the 26th and 27th of next month.